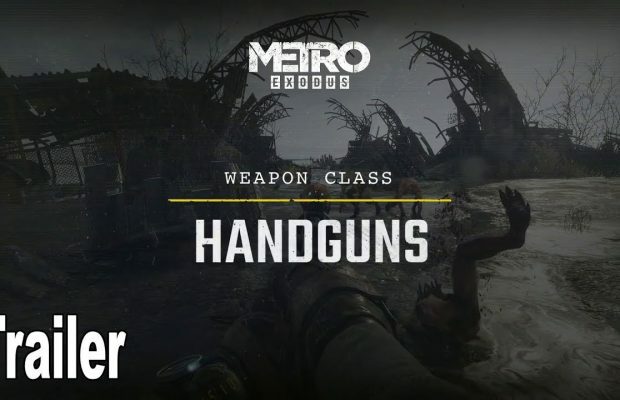 Handgun Class Trailer of Metro Exodus. 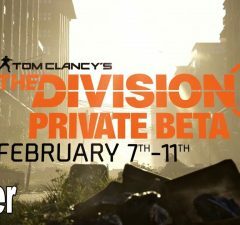 Private Beta Trailer of The Division 2. 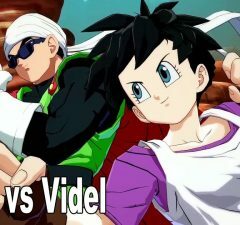 Jiren vs Videl Gameplay of Dragon Ball FighterZ. 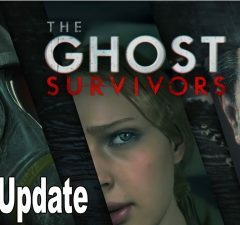 The Ghost Survivors Free Update was Announced for Resident Evil 2 Remake. 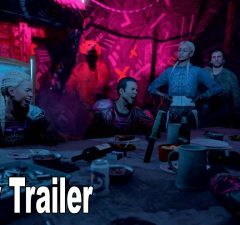 Story Trailer of Far Cry New Dawn. 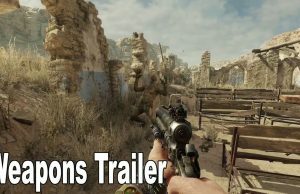 Weapons Trailer of Metro Exodus. 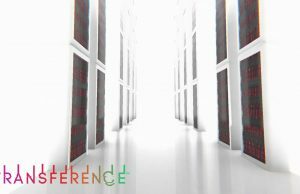 Story Walkthrough of Transference on the Xbox One X. 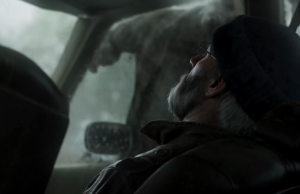 Grant Reveal Trailer of Overkill’s The Walking Dead. 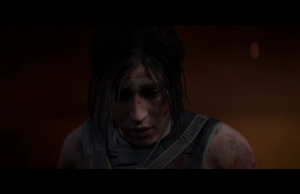 Cinematic Trailer of Shadow of the Tomb Raider. 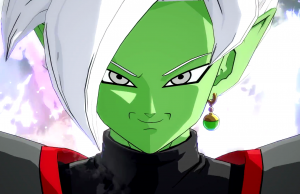 Zamasu Character Gameplay Trailer of Dragon Ball FighterZ. 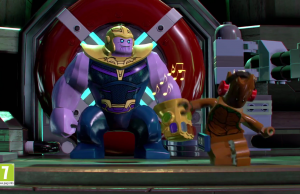 Avengers: Infinity War Trailer of Lego Marvel Super Heroes 2. Please come to the West. HAAAAAAAHAHAHAHA.....!.!. Okay I had to get that out. 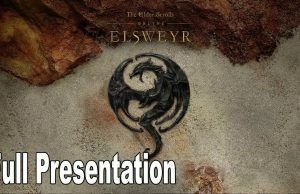 I guess welcome to 30fps land in a world that was never meant to be...?! Incredible. My dad would mistake this for a real race.